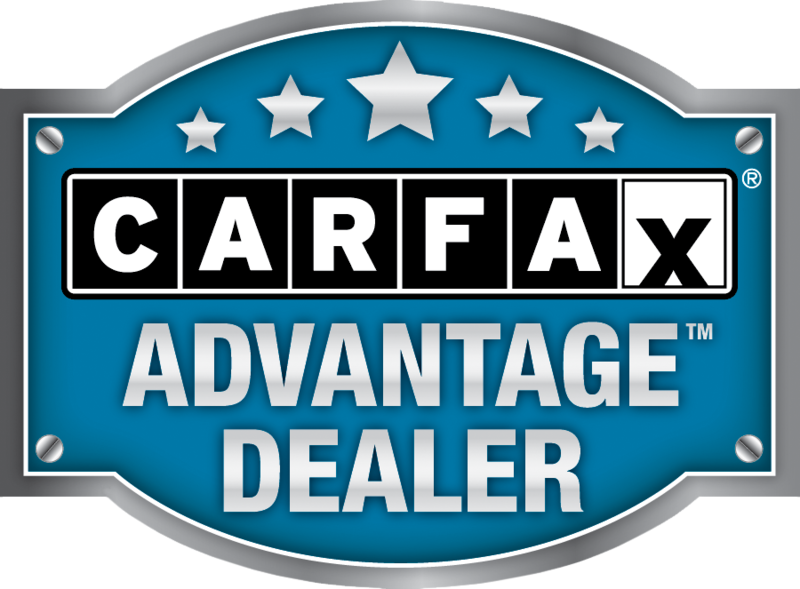 Allied Sales - the dealer that prides itself on offering the best quality pre-owned cars, trucks, and SUV's in all of Northeast Kansas. Allied Sales specializes in 3/4 ton and heavy duty trucks. Drop by Allied Sales or call ahead if you would like to schedule an appointment and check Allied Sales prices against the prices of other dealerships in the area. Whether you are planning to buy now or will be buying in the future, Allies Sales offers the best selection of used cars, trucks, and SUV's of any of the dealers in the area plus great prices and our quality, sales, and satisfied customers prove it!. Allied Sales has been serving Northeast Kansas since 1970. Allied Sales is conveniently located on Highway 24 just 3 miles east of Highway 24 and Highway 75 interchange. Allied Sales serves the surrounding communities of Hoyt, Meriden, Oskaloosa, Ozawkie, Perry, and Valley Falls.